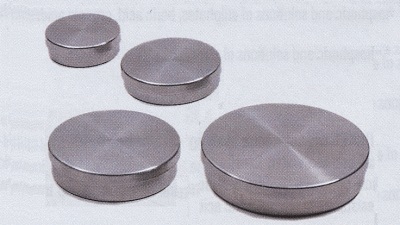 Most of the items listed are stainless steel, although there are some aluminum, nickel and porcelain containers as well. Smaller containers, under 240 ml, are listed elsewhere. 8002902 Stainless steel tall beaker, mirror finish, curved lip, no spout or handle, volume 250 ml, diameter 72 mm, height 84 mm. 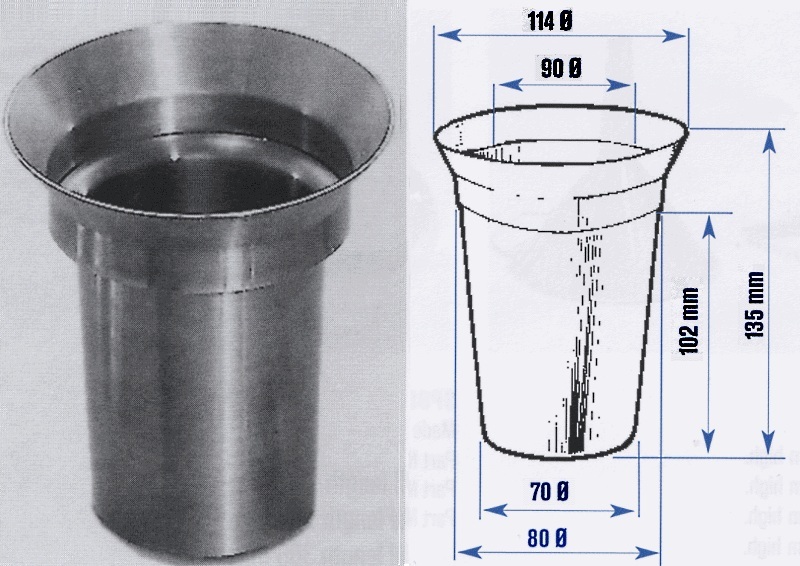 8085530 Stainless steel medicine cup with gradations, no handle, capacity 30 ml. 8080904 Stainless steel Sterilization Jar, volume 1600 ml diameter 100 mm, height 155 mm. 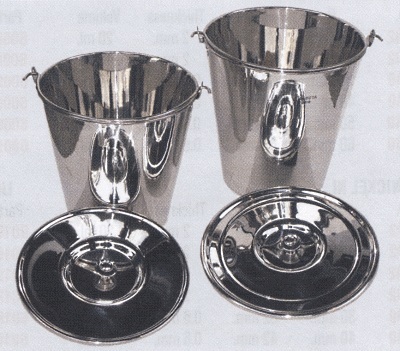 8081810 Stainless steel round basins, volume 400 ml, exterior diameter 133 mm, interior diameter 118 mm, height 45 mm. 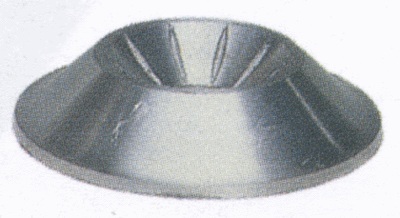 8000140 Stainless steel Basin, volume 9000 ml, diameter 370 mm, height 145 mm. 6010140 Support for 9000 ml Basin 8000140, portable, with rubber wheels and brake. 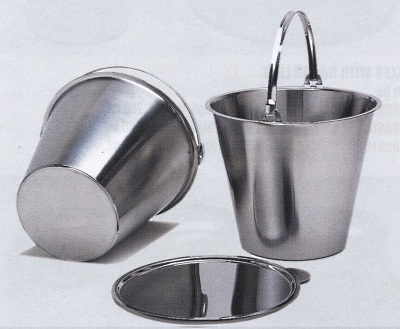 1001599 Stainless steel Bucket with handles, non graduated, lid not included, capacity 10 liters, diameter 270 mm, height 270 mm. 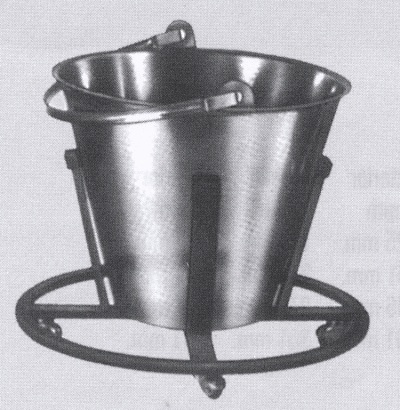 8000252 Stainless steel Bucket with handle, graduated from 1 to 12 liters, volume 12 liters, diameter 320 mm, height 300 mm. 6010252 Support for 12 liter Bucket 8000252, portable, with rubber wheels and brake. 7002510 AISI 304 Stainless steel bath of diameter 140 mm and height of 75 mm. 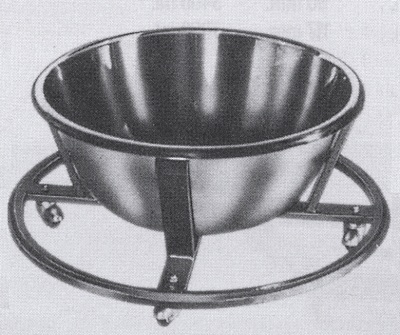 Includes concentric reduction ring lid. Suitable for water, oil or sand. 1001230 Aluminum PTFE coated bath, suitable for water or oil at temperatures up to 200 °C, with magnetic stirring. Lid not included. 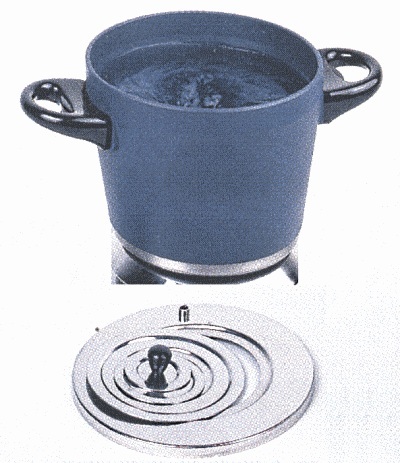 Capacity 2 liters, diameter 18 cm, height 11 cm. 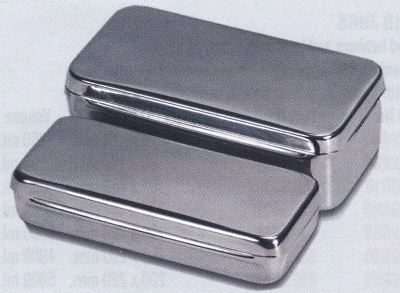 8085504 Stainless steel sterilization box with lid W×D×H = 170 ×70 × 30 mm. 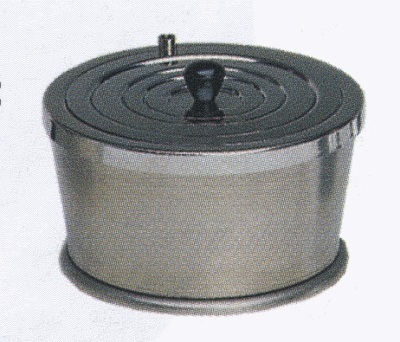 8085513 Stainless steel round box with lid, volume 250 ml, diameter 85 mm, height 50 mm. 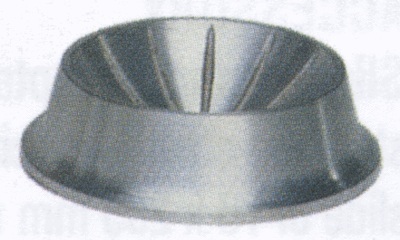 8080801 Stainless steel rectangular tray, conical shape, exterior 190×125 mm, interior 158×112 mm, exterior height 40 mm. 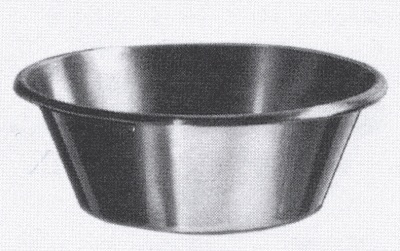 8085301 Stainless steel kidney dish, 200 mm long, 32 mm high. 1002290 Hot plate round bottom flask adapter, aluminum, suitable for Kjeldahl flasks of 100 ml and round bottom flasks of 50 to 100 ml. 1002280 Hot plate round bottom flask adapter, aluminum, suitable for Kjeldahl flasks of 300 to 500 ml and round bottom flasks of 250 ml. 1001712 Hot plate round bottom flask adapter, aluminum, suitable for round bottom flasks of 250 ml. 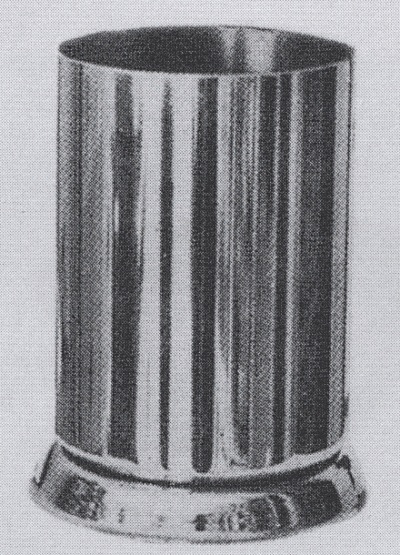 Maximum adapter temperature 250 °C, diameter 14.5 cm. 1001718 Hot plate round bottom flask adapter, aluminum, suitable for round bottom flasks of 500 ml. Maximum adapter temperature 250 °C, diameter 14.5 cm. 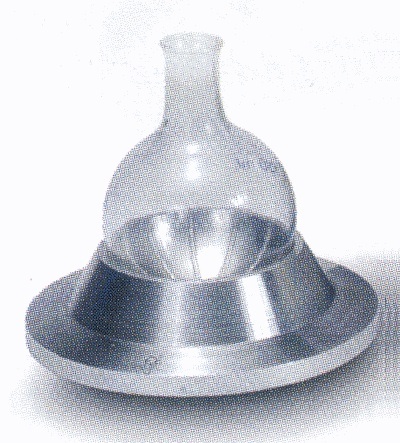 1001719 Hot plate round bottom flask adapter, aluminum, suitable for round bottom flasks of 1000 ml. 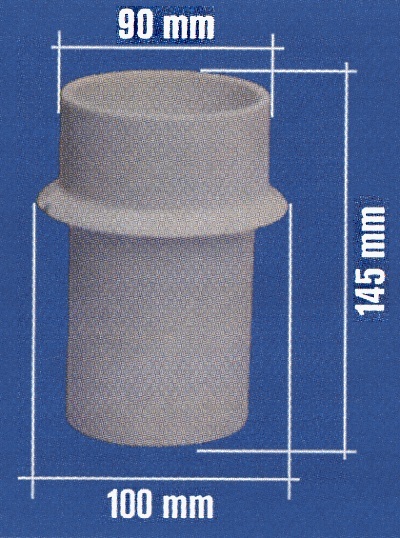 Maximum adapter temperature 250 °C, diameter 14.5 cm.